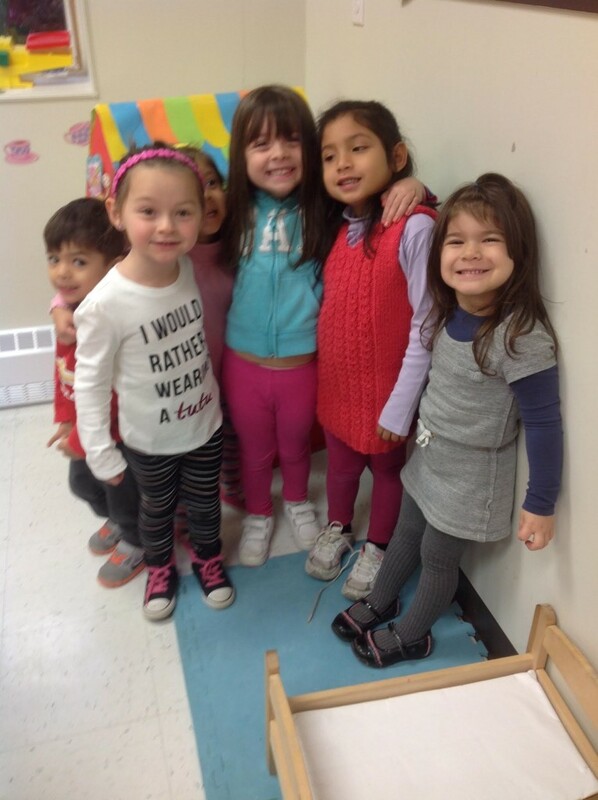 First Steps Academy offers a child oriented environment. We follow the educational program developed by the Ministère de la famille. This program is based on the principle that each child learns through play. We are committed to providing a play-based environment, because we believe that play helps the child explore and discover the world around him/her. We believe that each child is unique and develops himself at his/her own pace. Each child is an individual with specific interests. We do our best to stimulate in each child a healthy curiosity and a genuine interest for his/her environment. This will serve as a solid base for future learning. We strive to maintain a healthy and safe environment.